One of the nice things about being a kid is that sense you get of the world’s little sugar-coated pleasures as being endless. Sure, they might not all be attainable, but at least they tower over you everywhere you go, just like the promise of one day growing up and having them within reach. 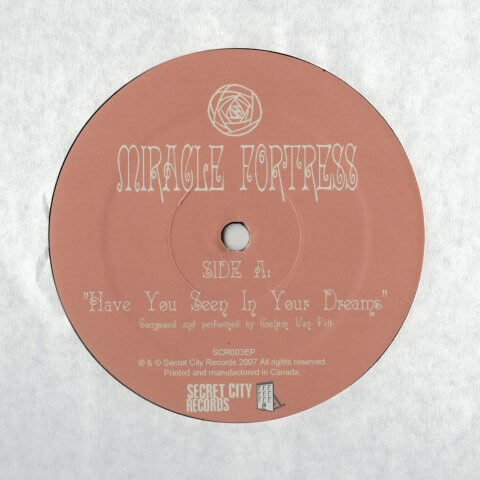 The full-length debut from Miracle Fortress is a lot like a trip to the ultimate candy store as a 6 year-old. It teems with colours and hidden secrets, every room offering something a bit different—sometimes familiar and sometimes entirely new, but always sweet throughout. 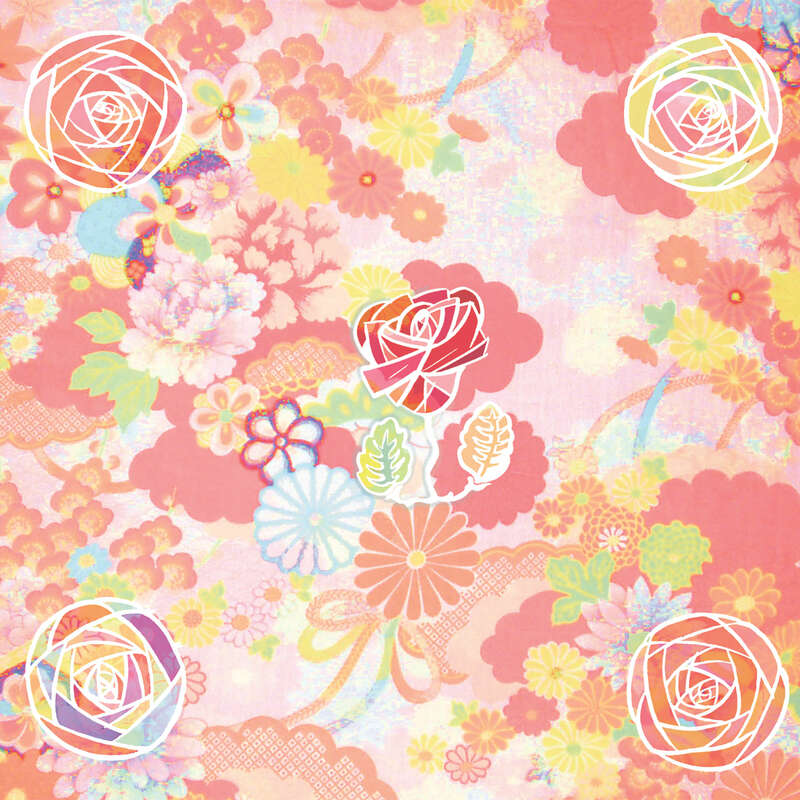 FIVE ROSES is an ode to that dreamy no-man’s land of childhood, swooping from shoegazing wall of sound to beautiful sparse instrumentals and straight up pop classics. The album was composed, performed, recorded and mixed entirely by Graham Van Pelt at Friendship Cove (itself a monument to playground innocence), with even the album art having been inspired by bed linens from his childhood home. The album’s title comes from the long-standing flour factory (and its flashing neon sign) that hovers over Friendship Cove and Griffintown in Montreal. Despite its decidedly triumphant tone, Five Roses is anything but light and naïve. 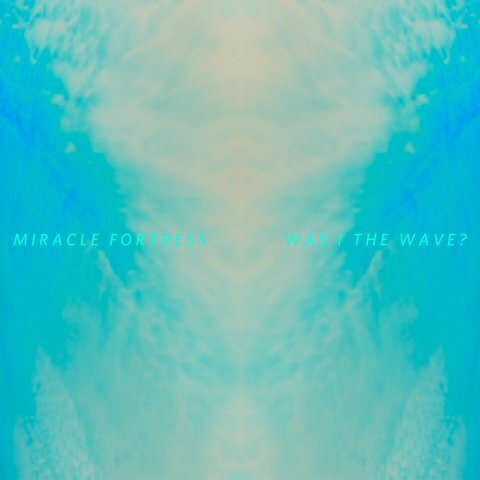 Normally churning out banging synth lines in his other band, Think About Life, or laying down booming hip-hop remixes, Van Pelt also makes a case for himself as a budding and eclectic producer on Five Roses—which is as much a homage to late twentieth century greats like Brian Wilson, Paul McCartney and Brian Eno—as it is to the whims of youth. But whereas nostalgia might lure you in on Five Roses (like on perfect pop gems “This Thing About You” and “Maybe Lately”), Five Roses is also littered with sonic flourishes that stand up nicely next to boundary-pushing contemporaries. “Blasphemy” starts off innocently enough, but half-way through transforms into a synthy post-rock composition reminiscent of fellow genre-breaking Canadians acts like Caribou or Bell Orchestre; “Beach Baby” and “Hold Your Secrets to Your Heart” break down with sparse and airy ornaments that would be right at home on Animal Collective’s Sung Tongs; and for all the album’s beautiful vocal harmonies, the lilting instrumental title track might be the strongest and most moving offering on the record.